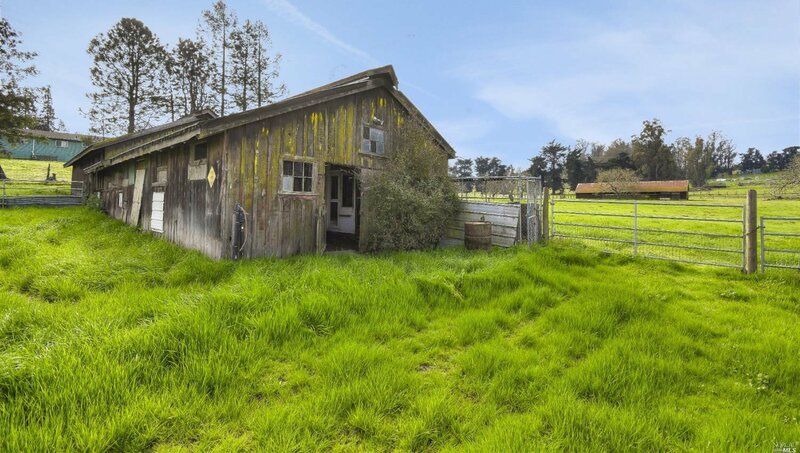 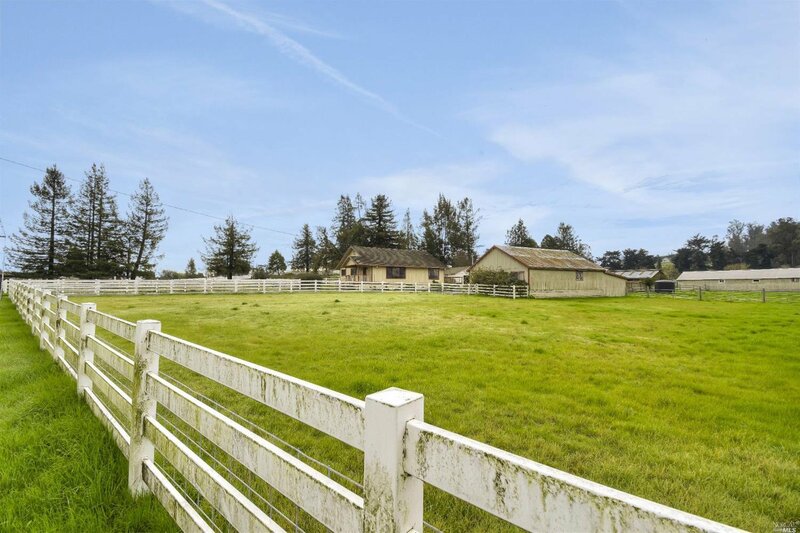 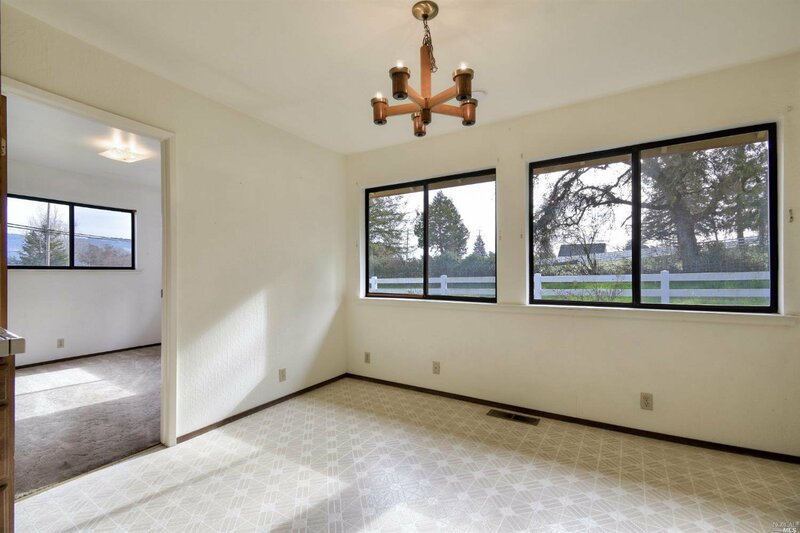 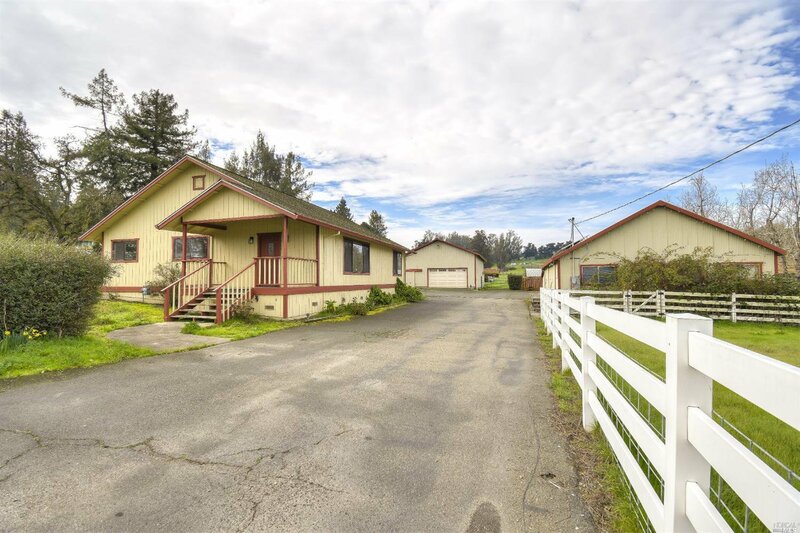 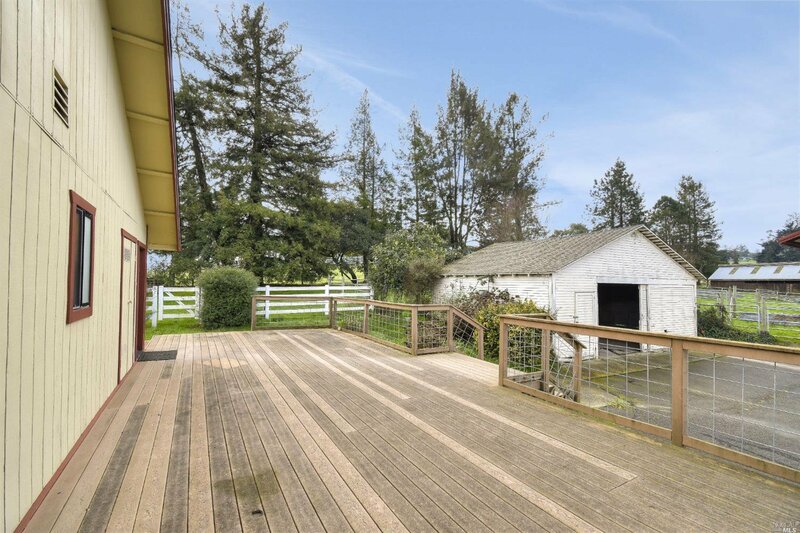 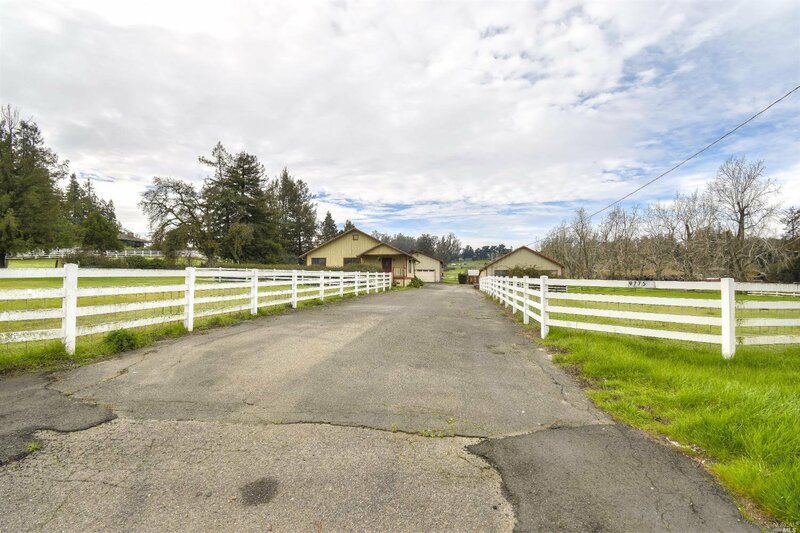 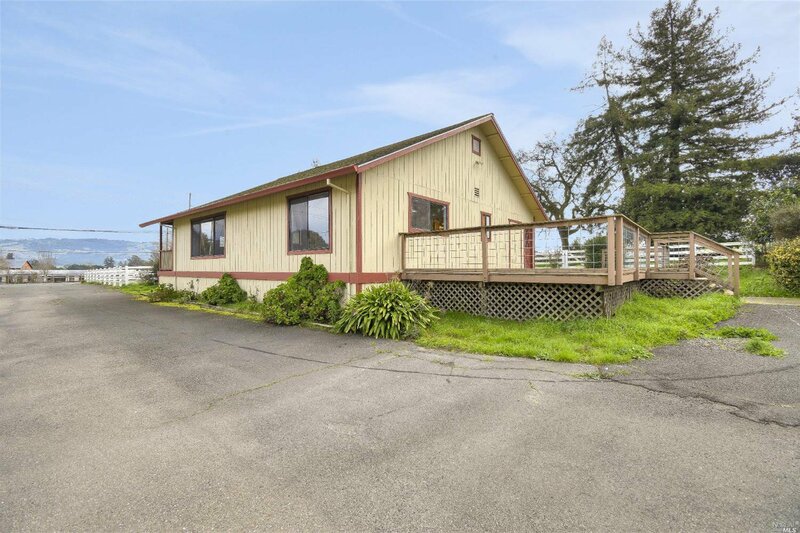 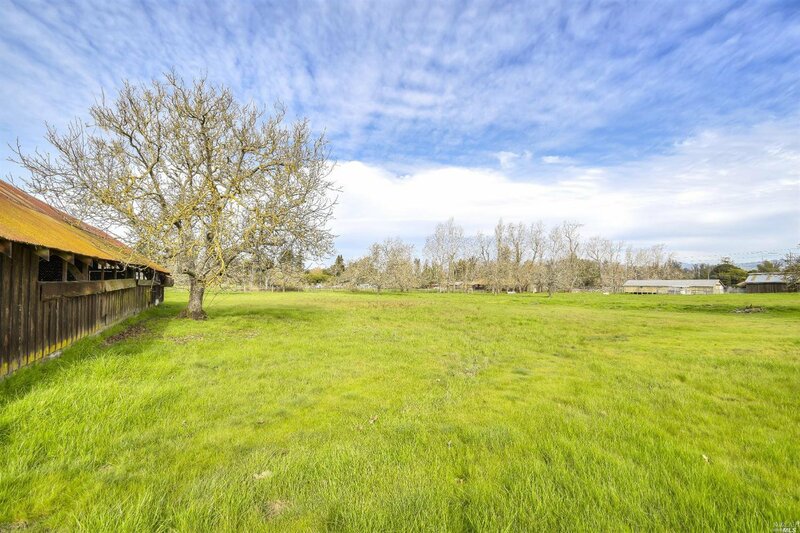 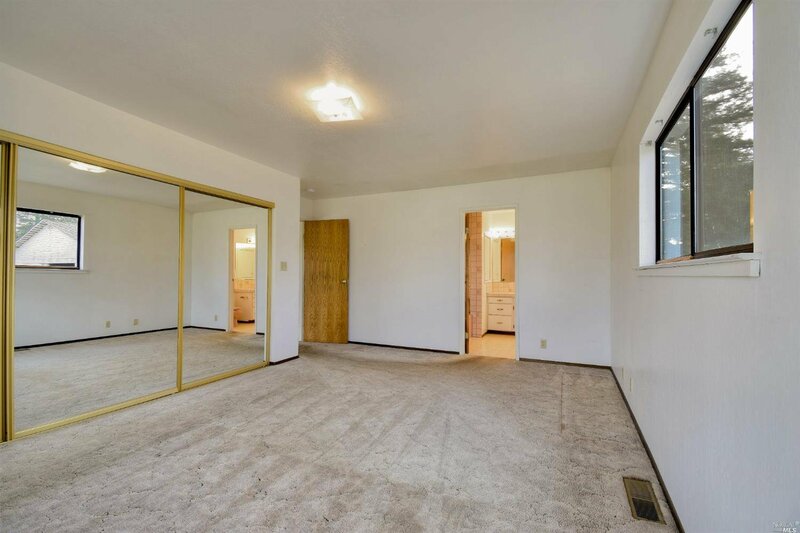 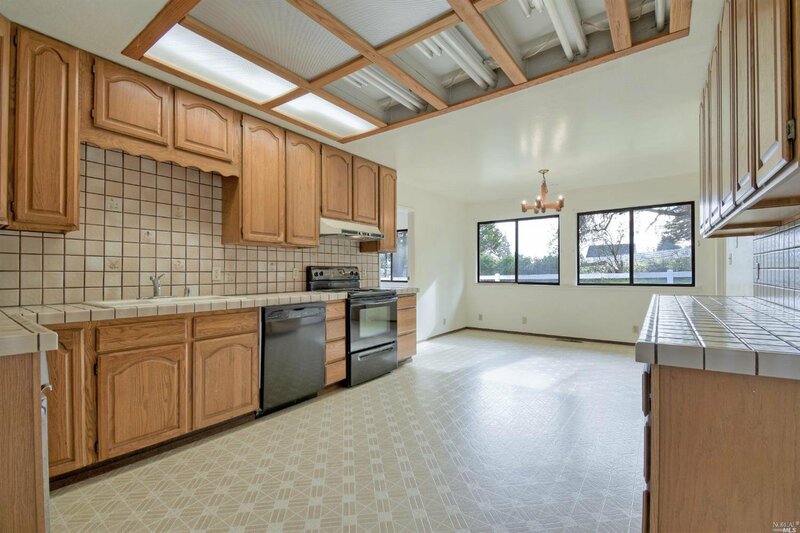 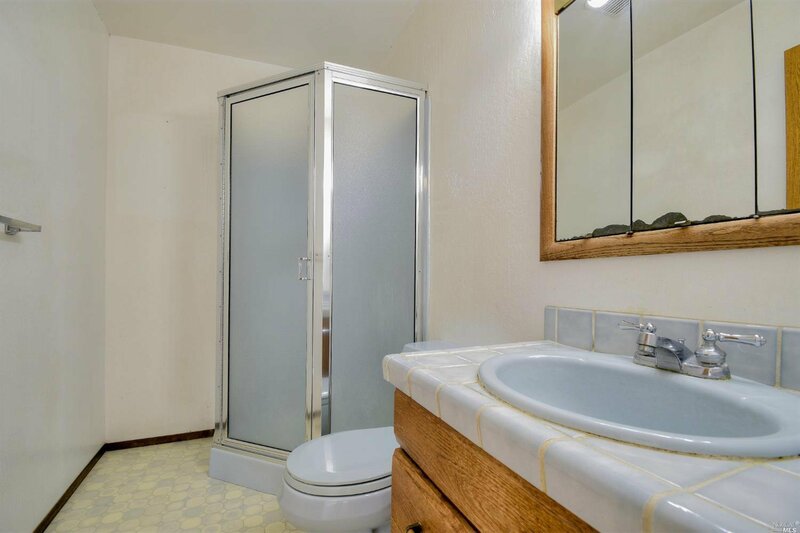 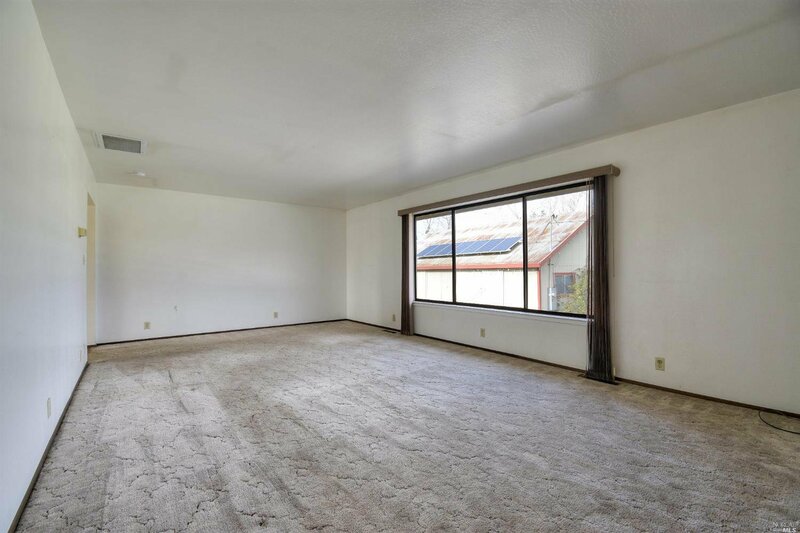 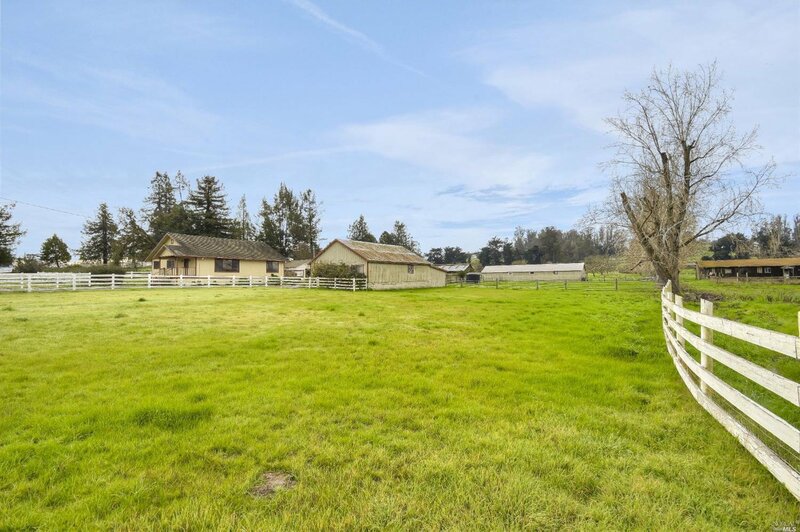 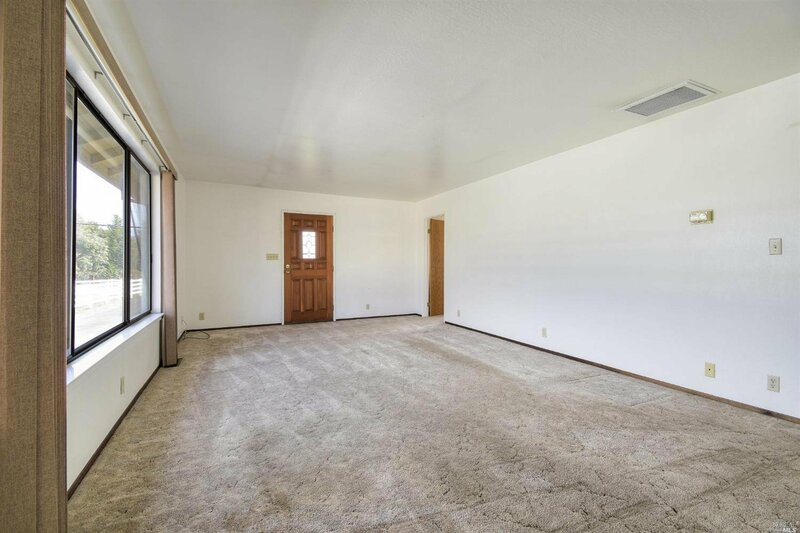 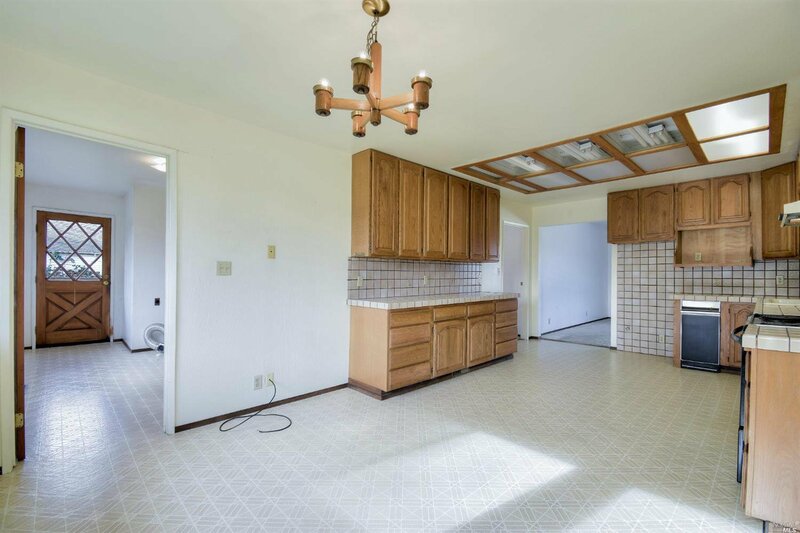 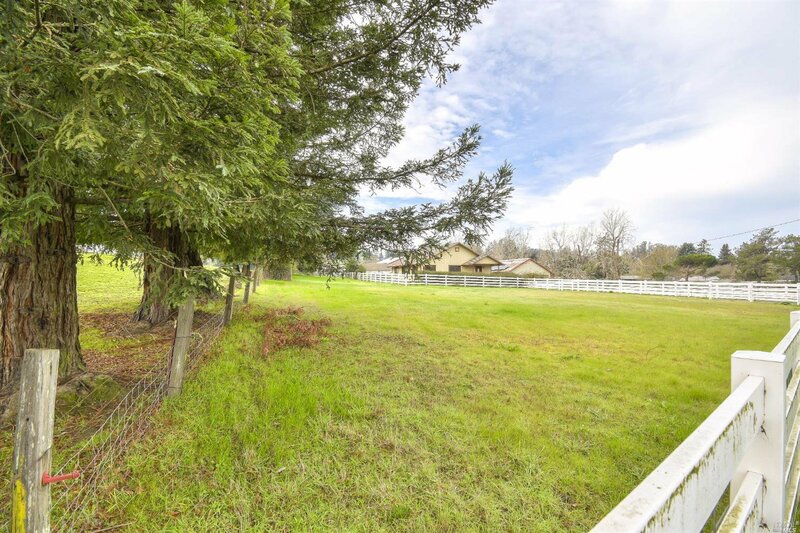 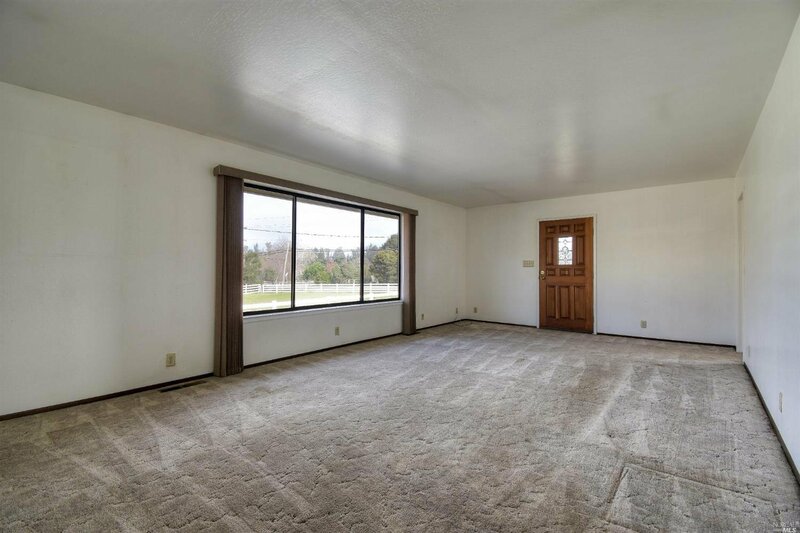 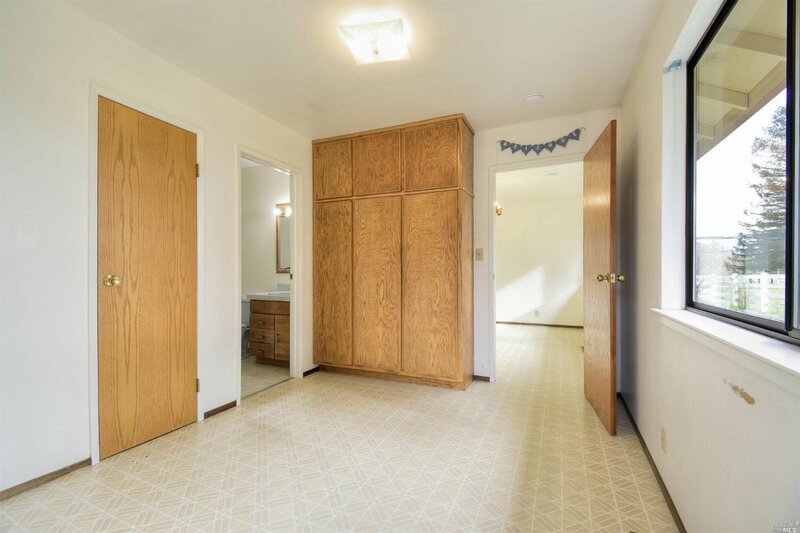 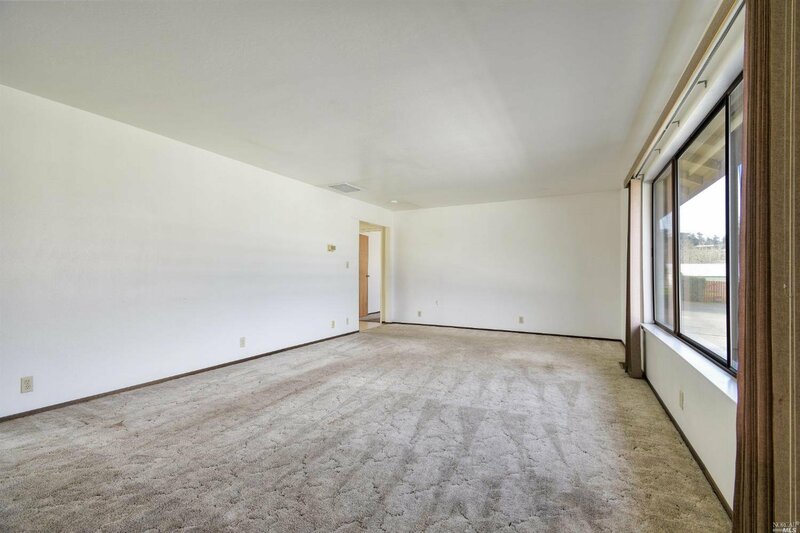 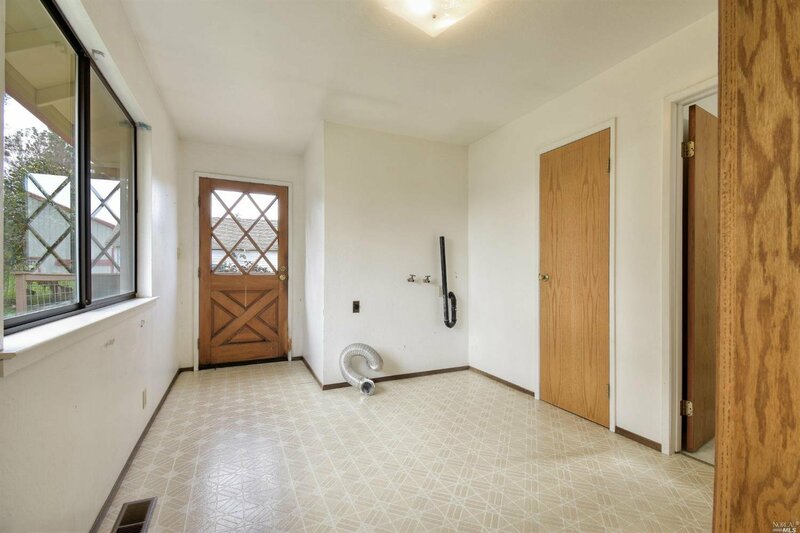 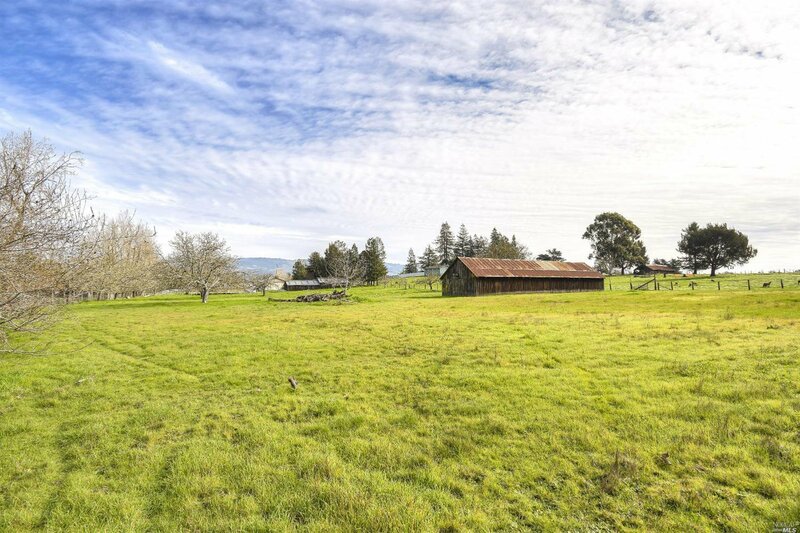 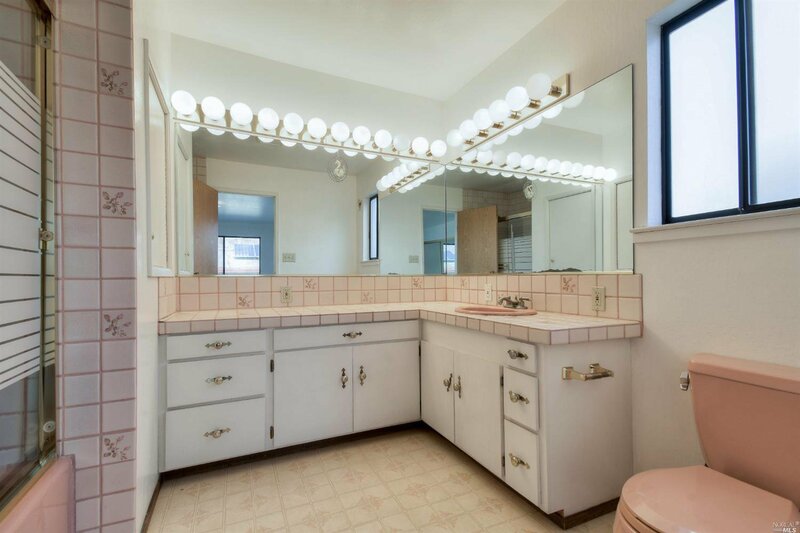 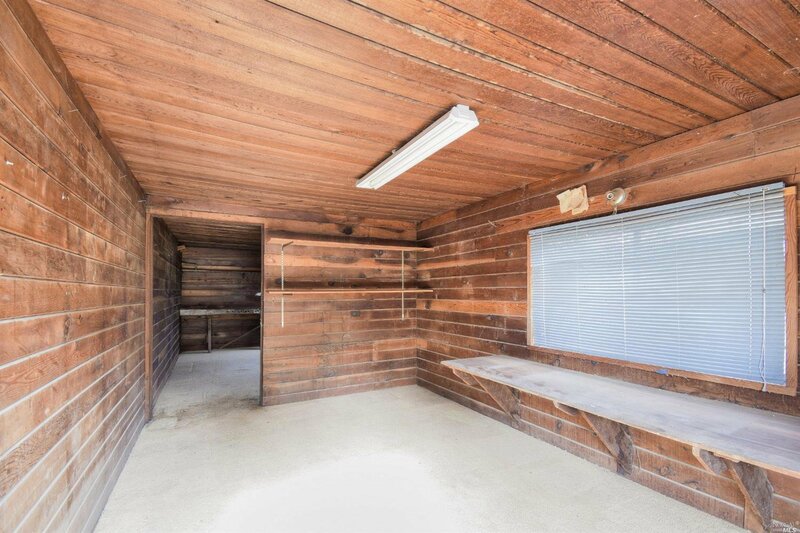 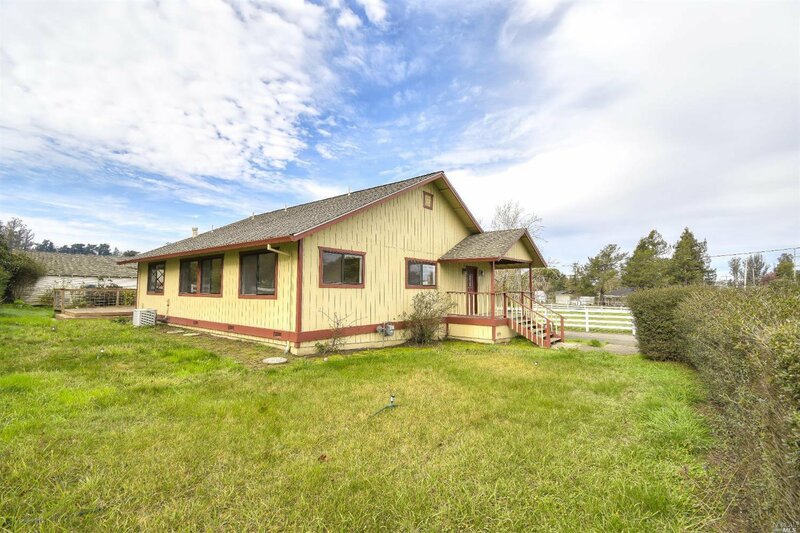 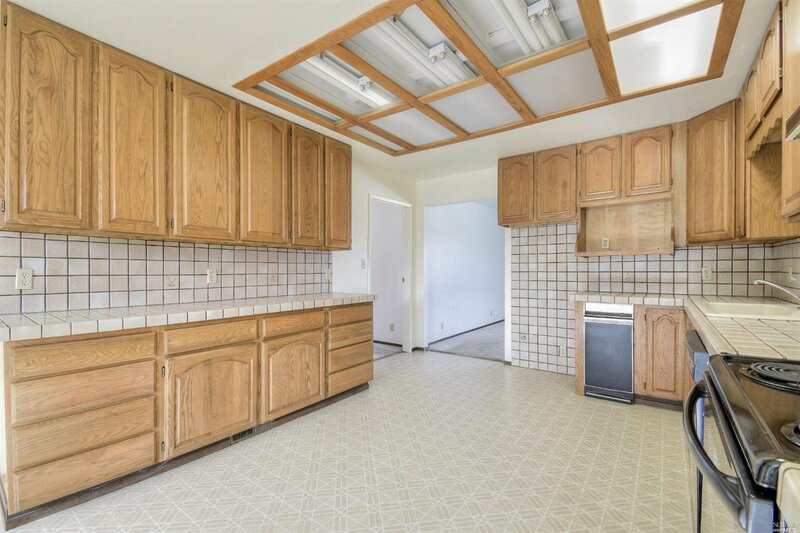 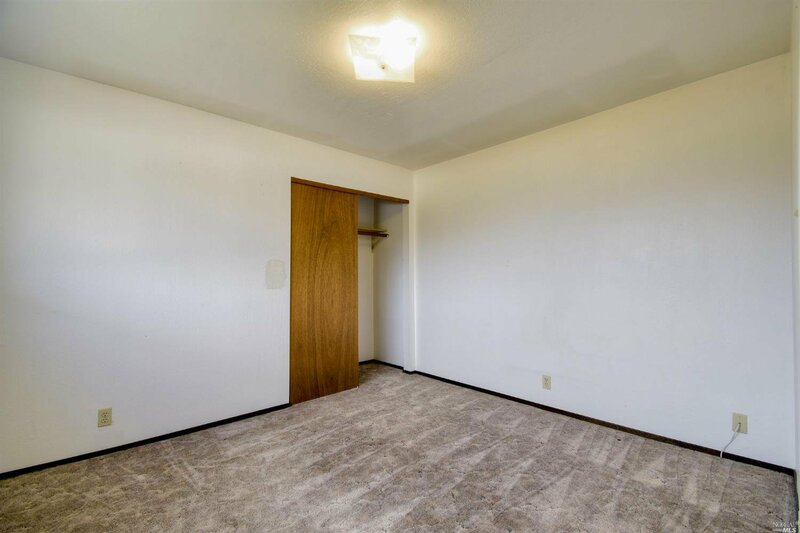 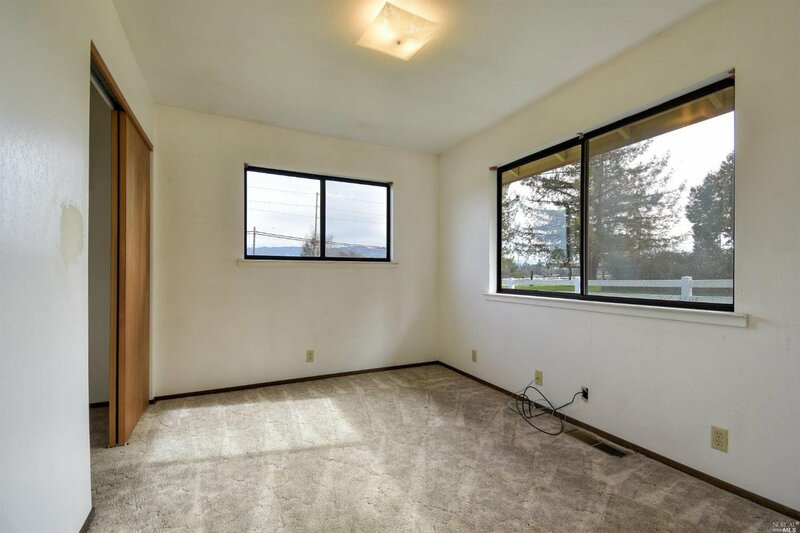 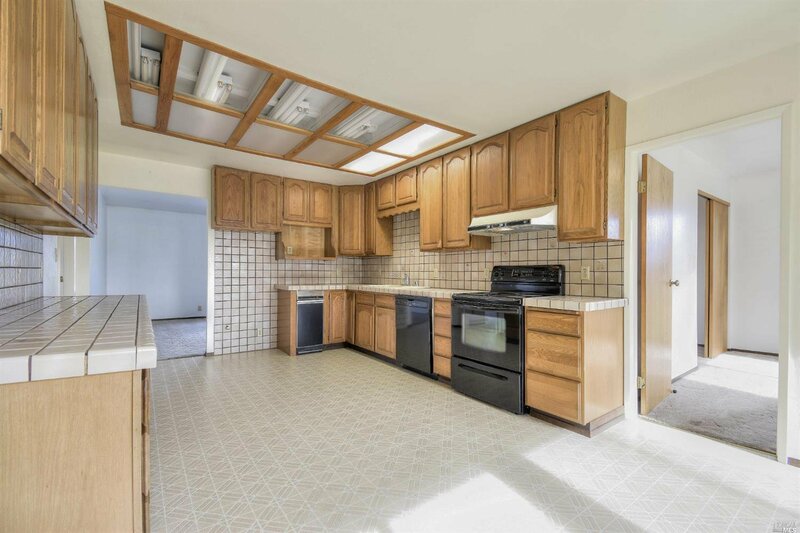 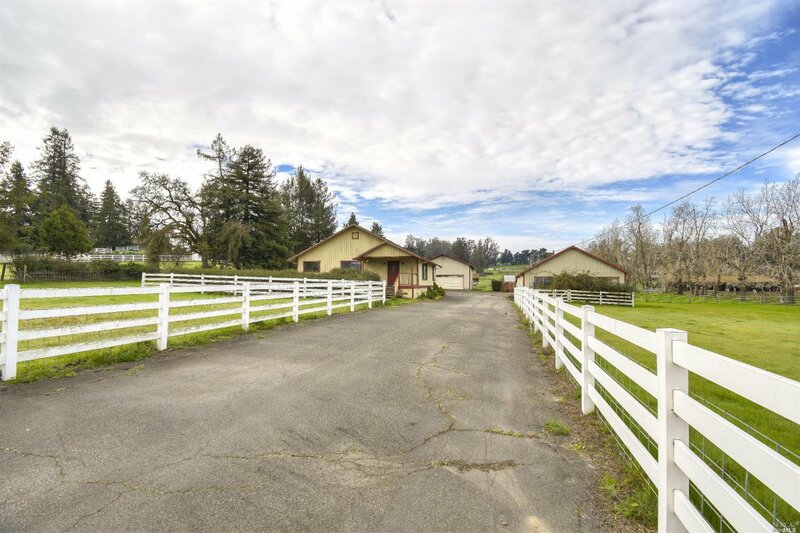 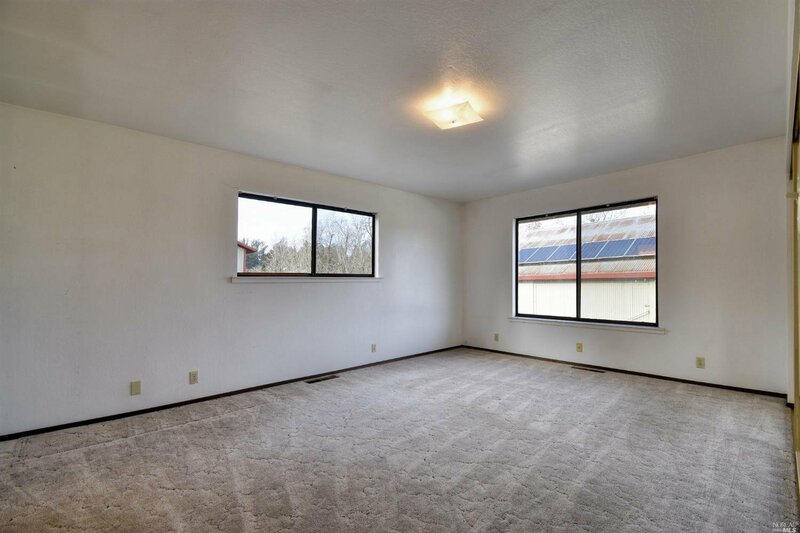 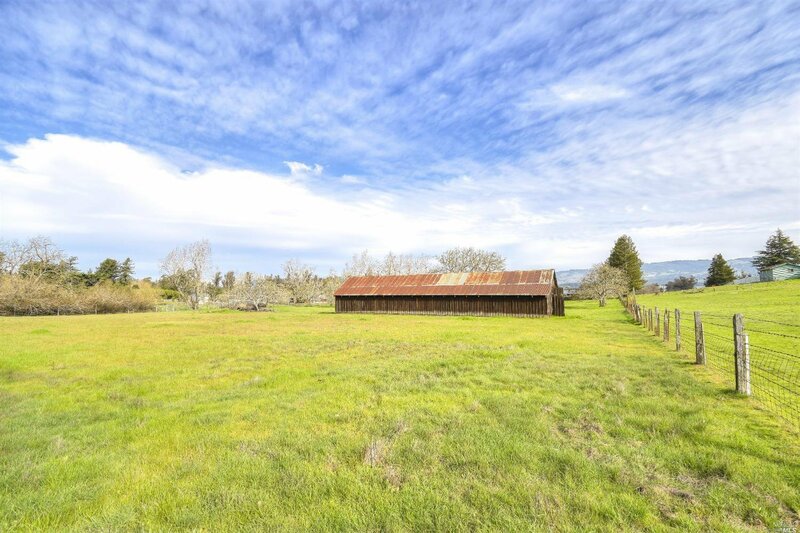 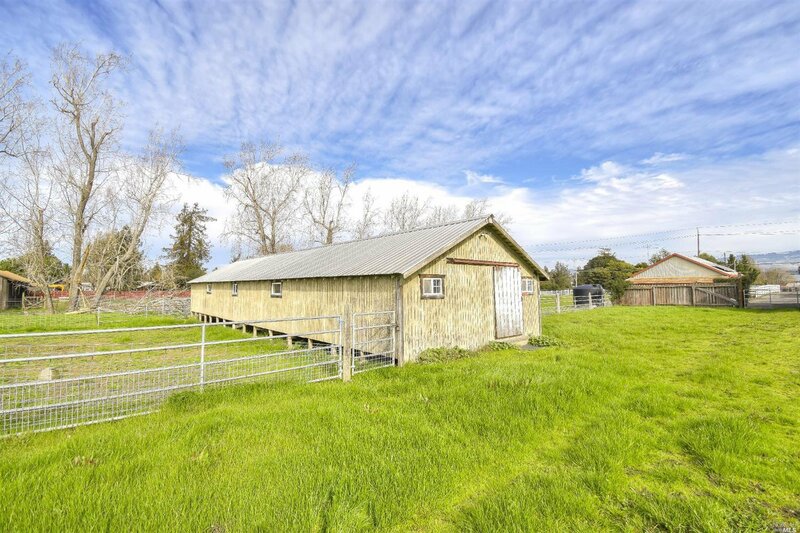 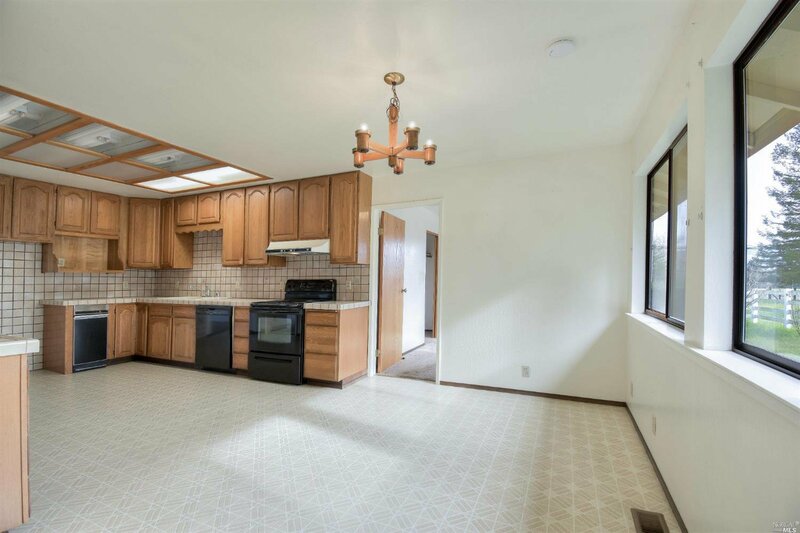 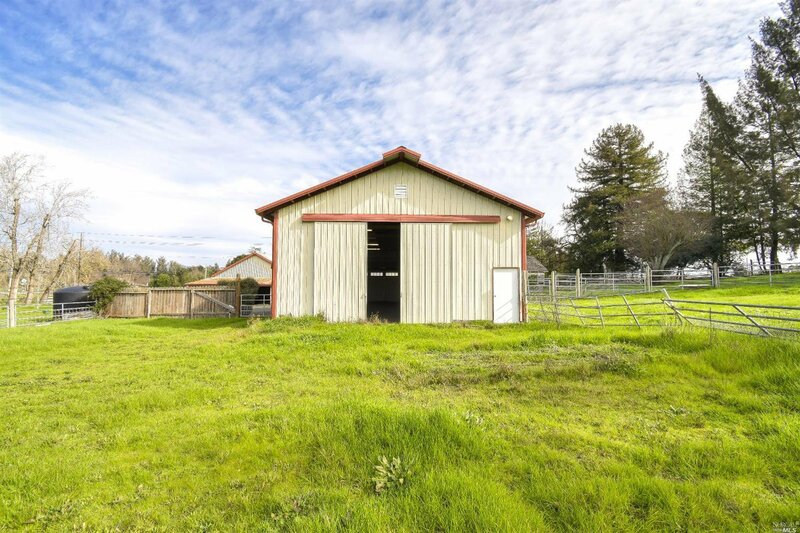 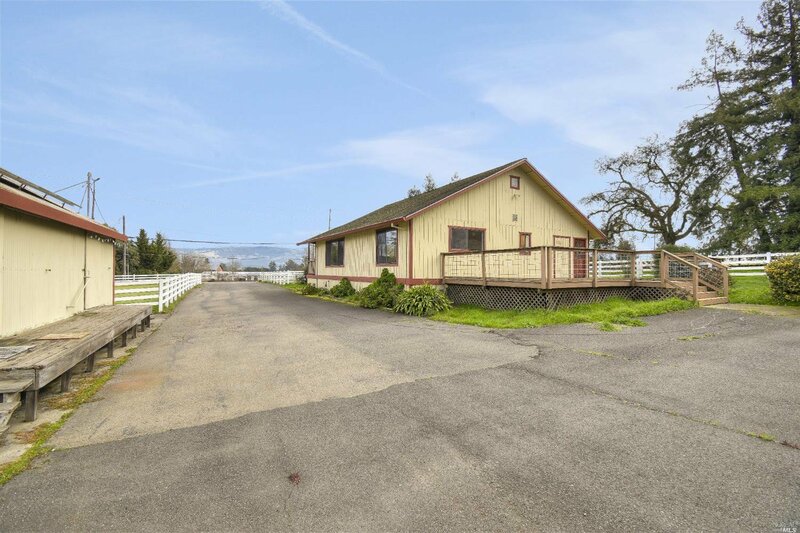 Great country opportunity located between Penngrove and Cotati. 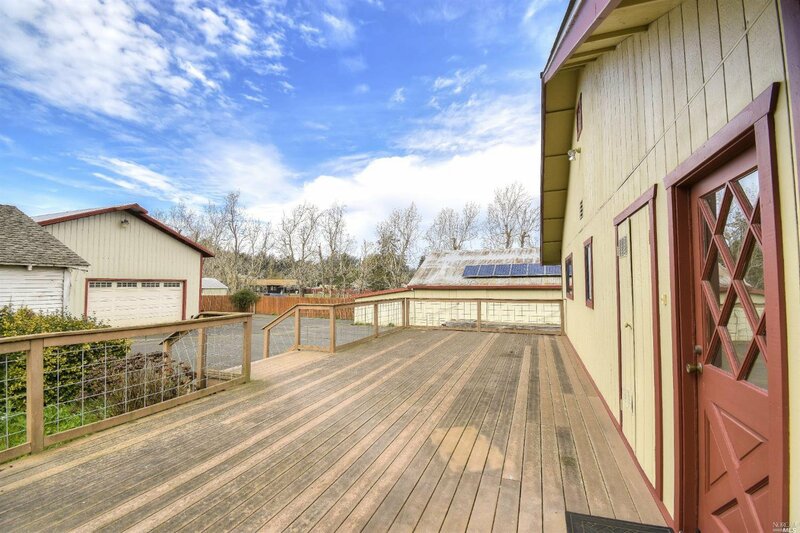 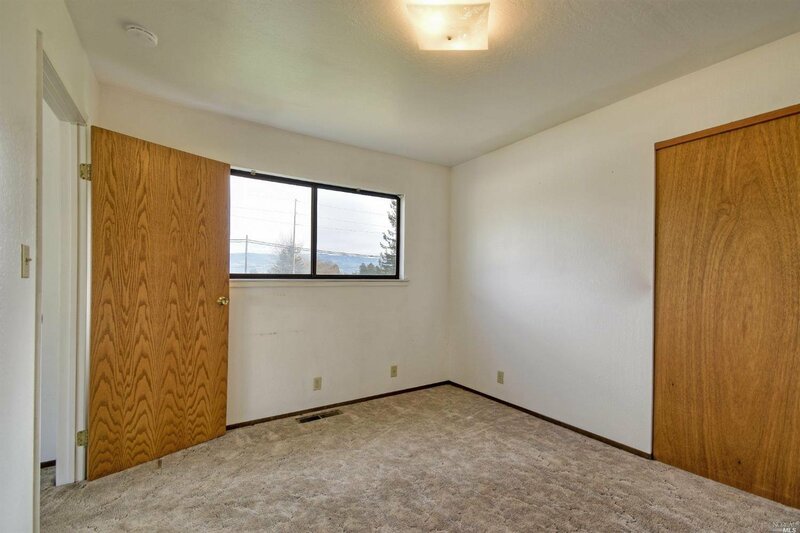 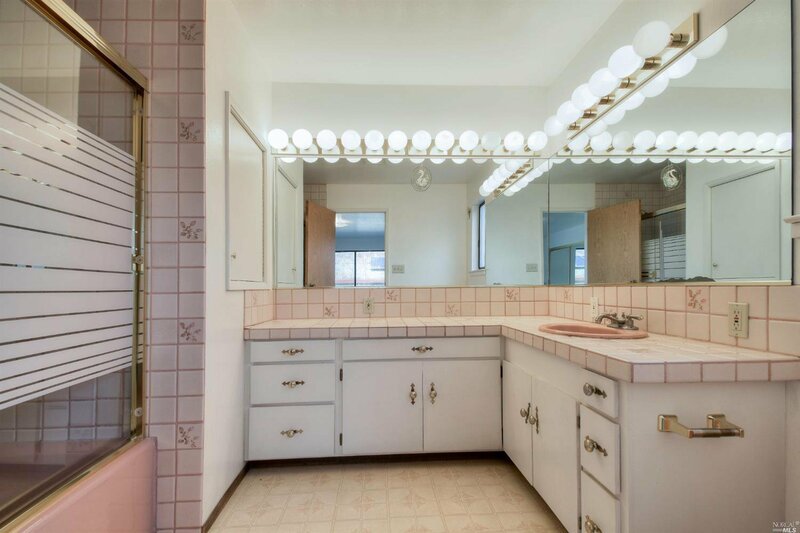 Main residence is a single-story home with three bedrooms and two full bathrooms. 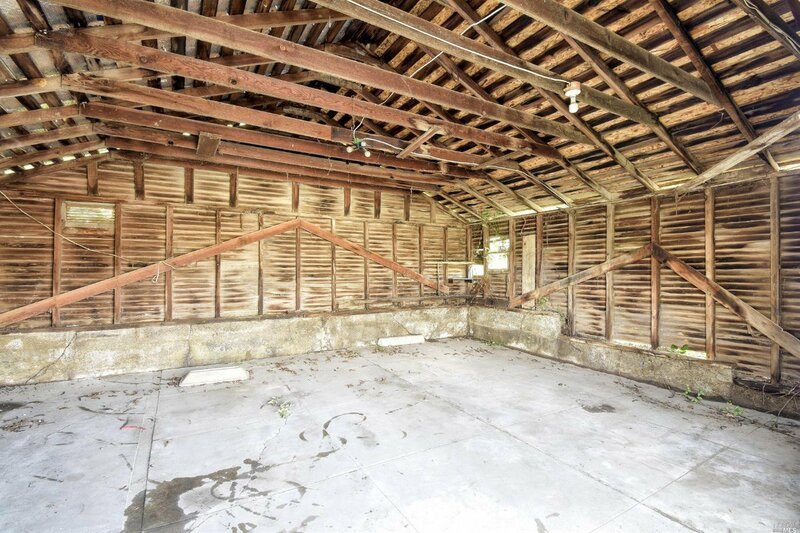 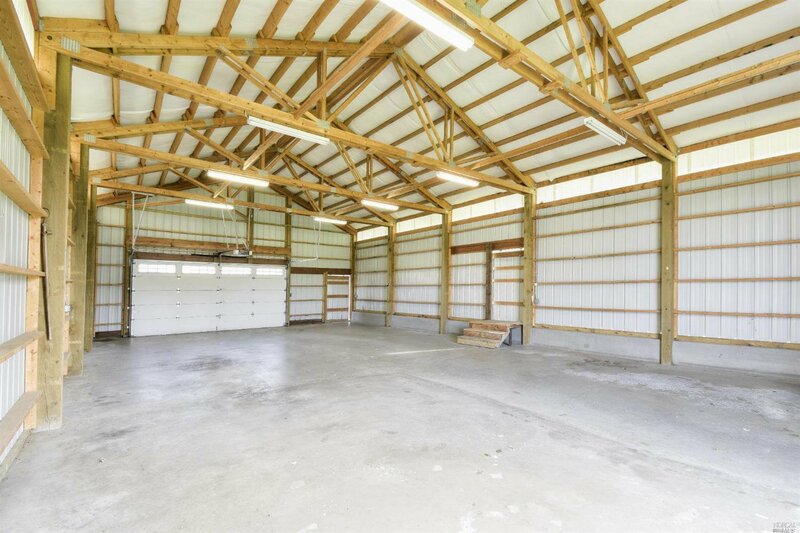 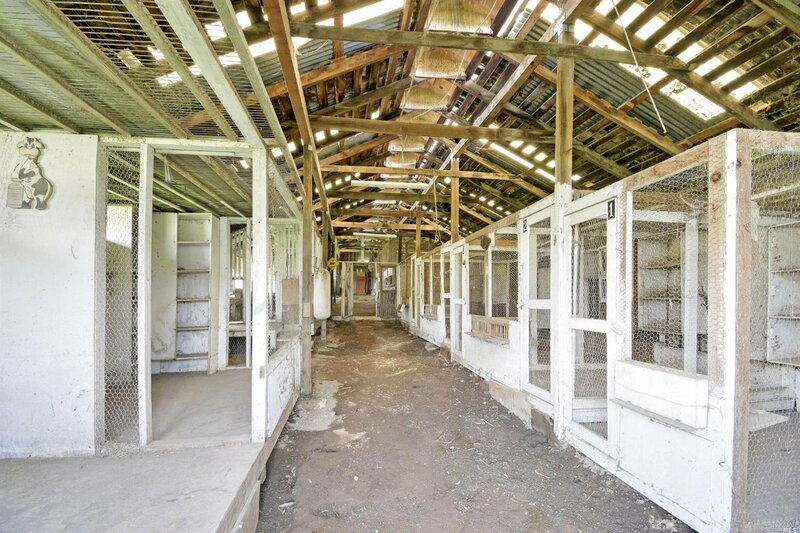 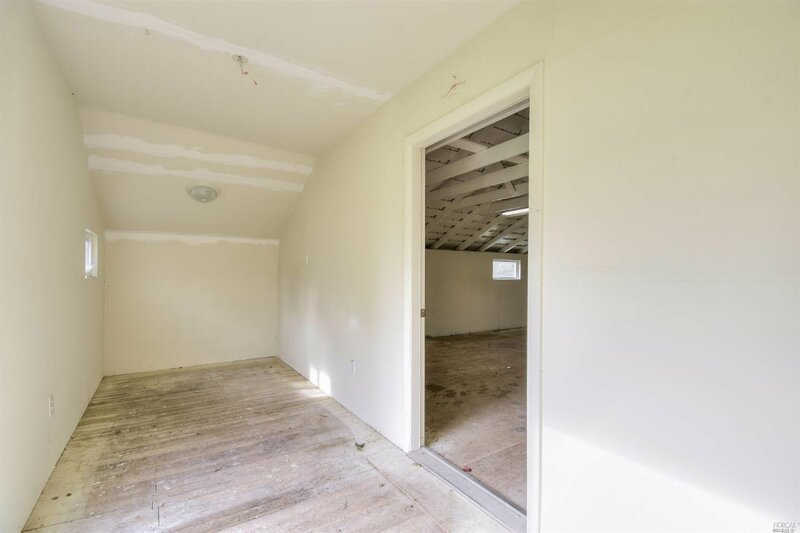 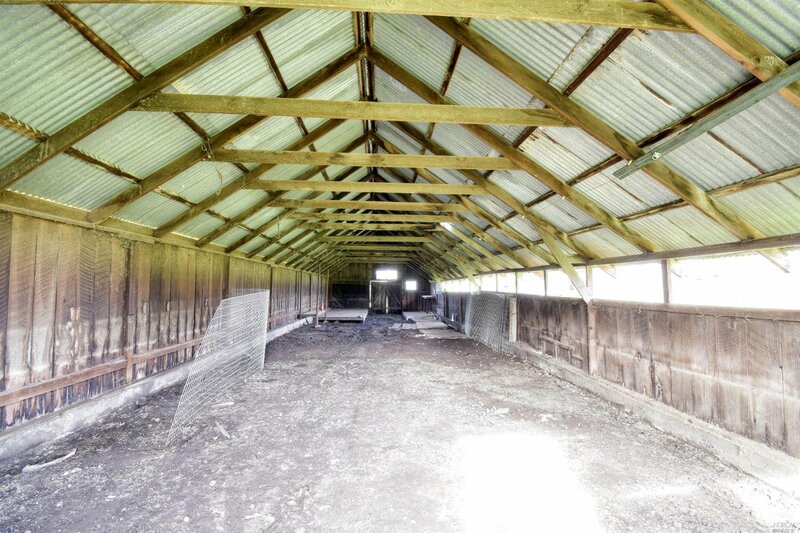 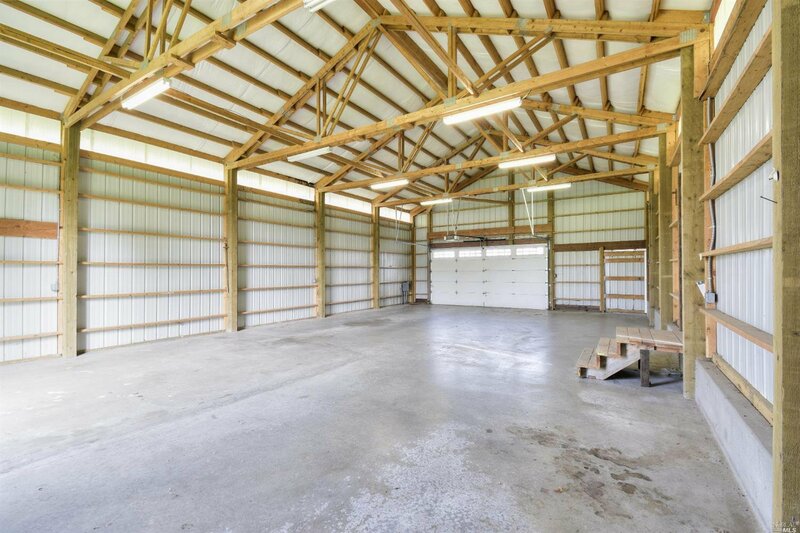 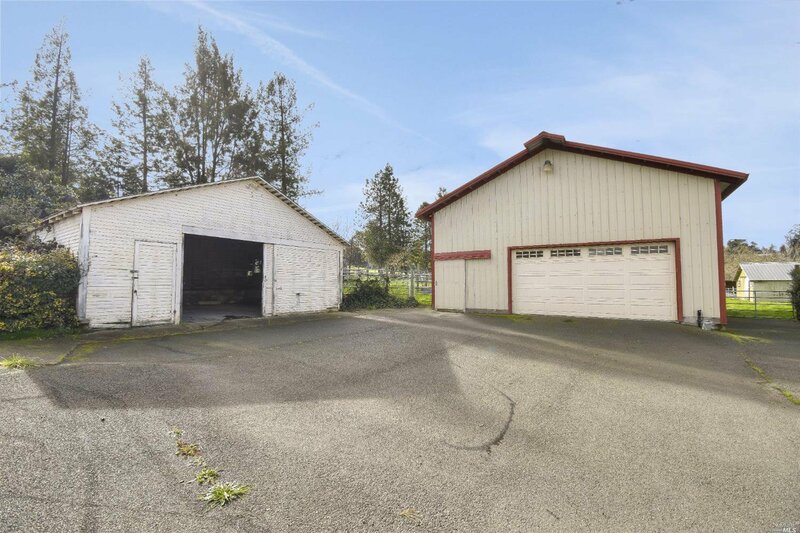 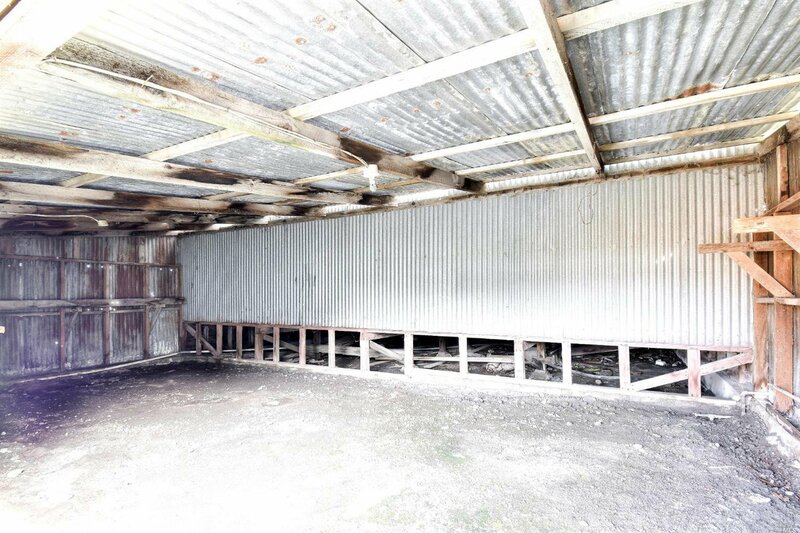 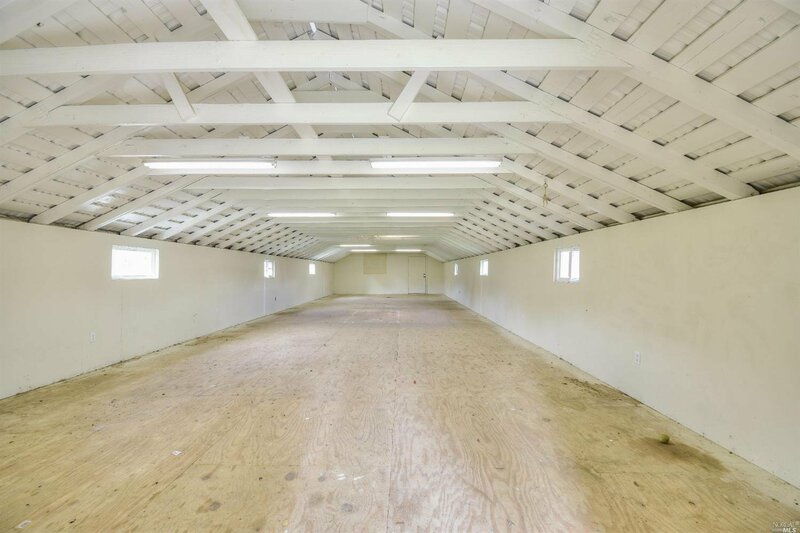 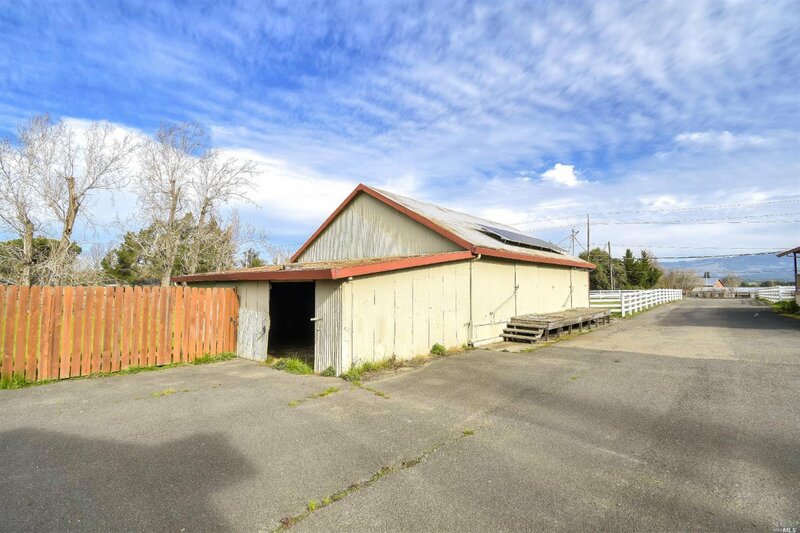 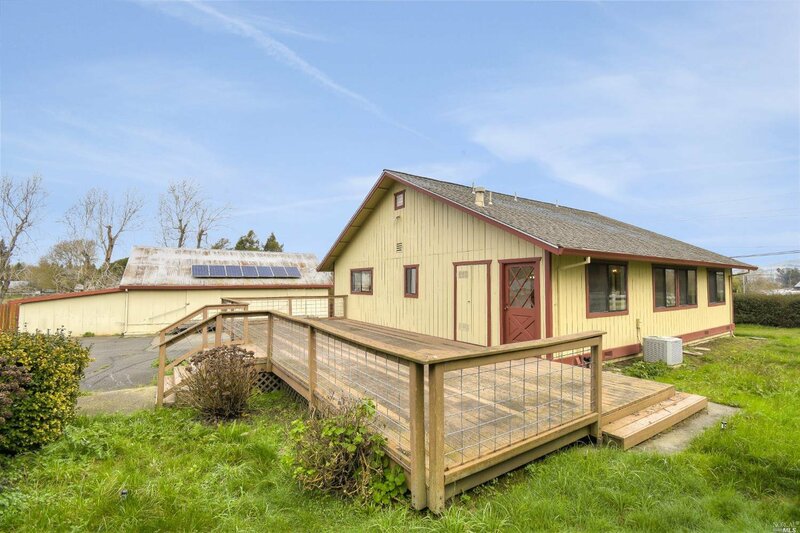 Property includes detached garage; two barns, including one newer large metal structure; fenced areas; and multiple outbuildings, on an open, flat and usable parcel.